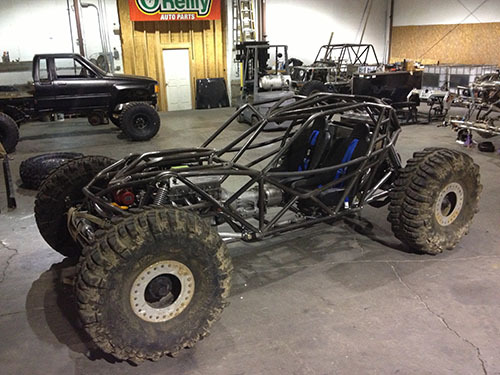 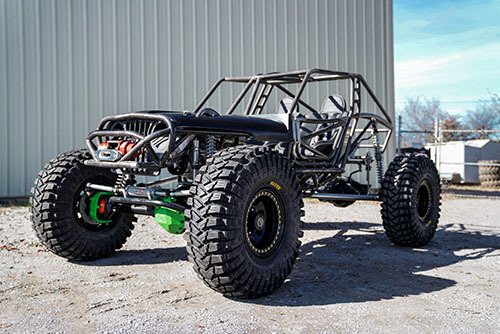 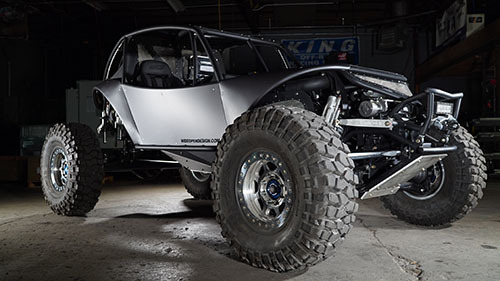 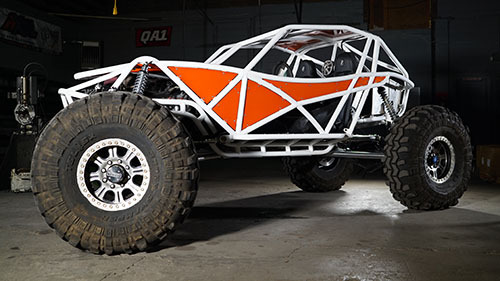 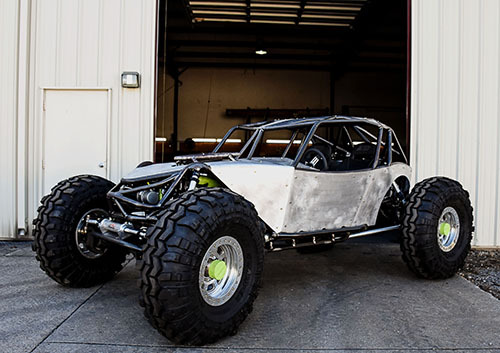 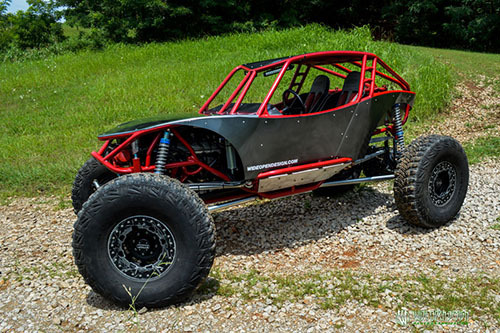 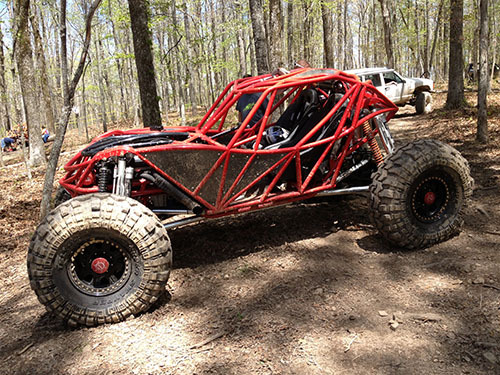 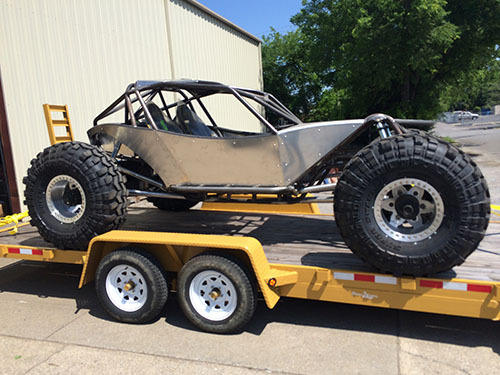 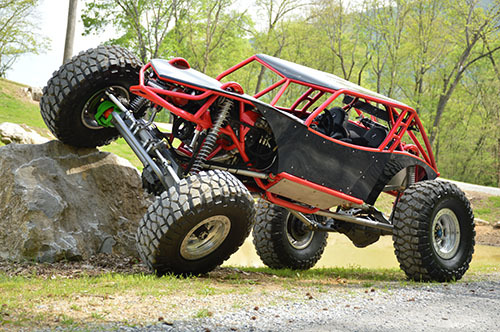 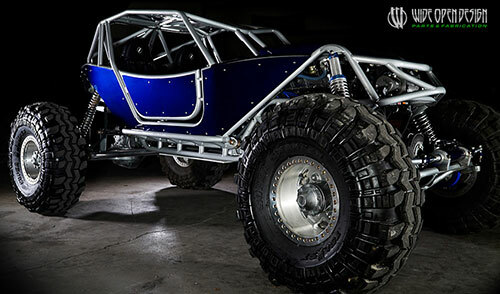 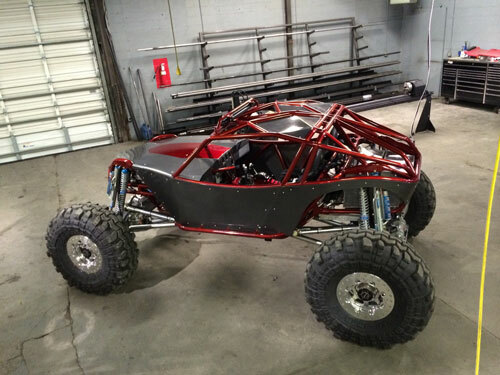 RYAN VANZANT's Wide Open Design Rock Bouncer is a simple, but badass 4x4 rig. 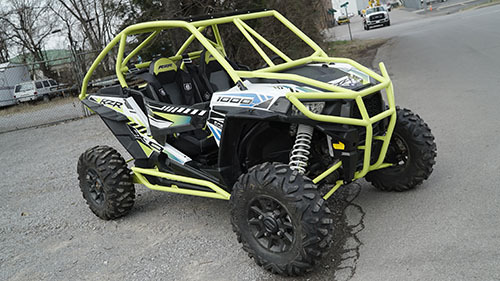 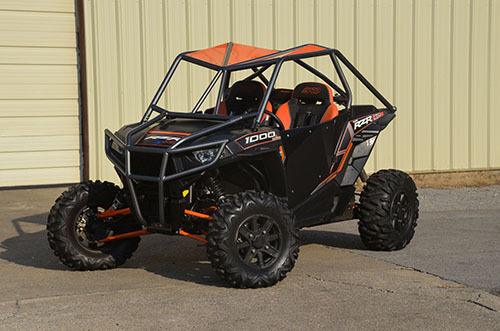 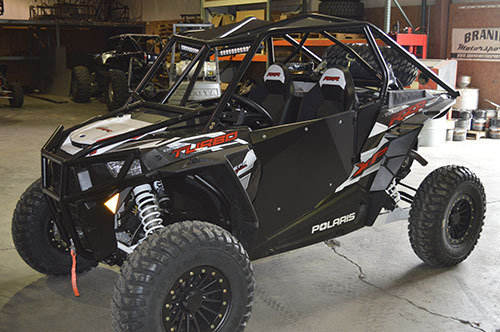 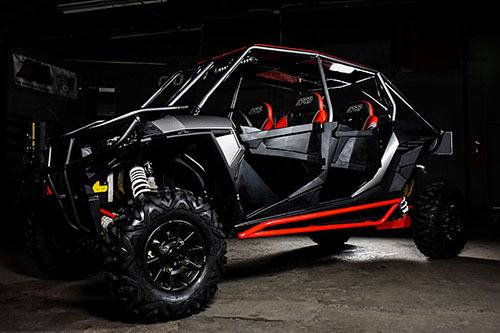 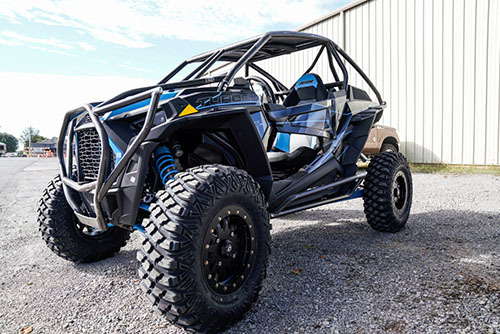 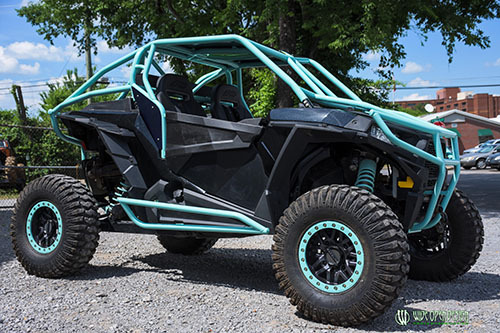 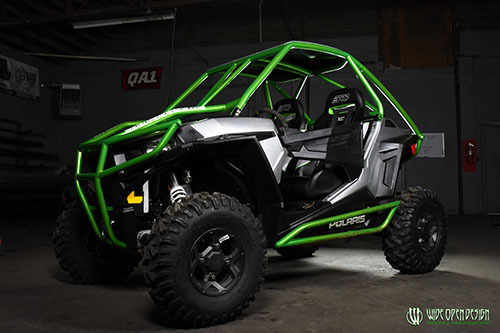 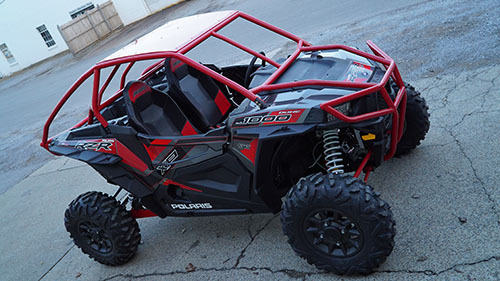 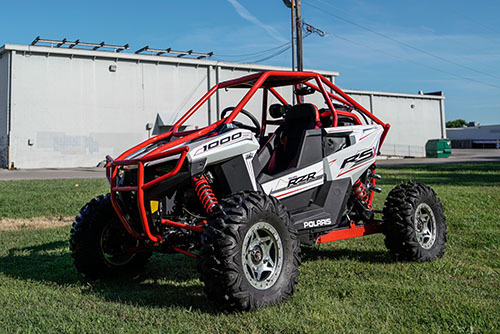 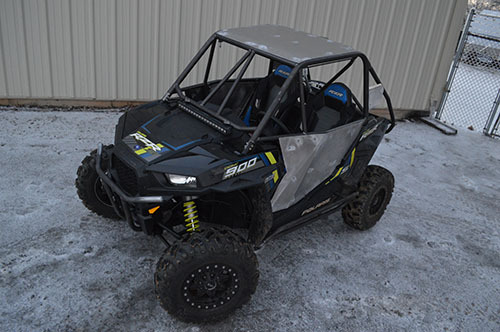 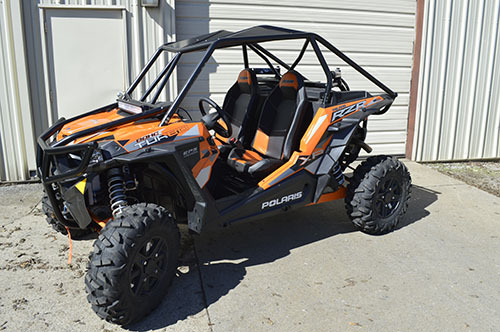 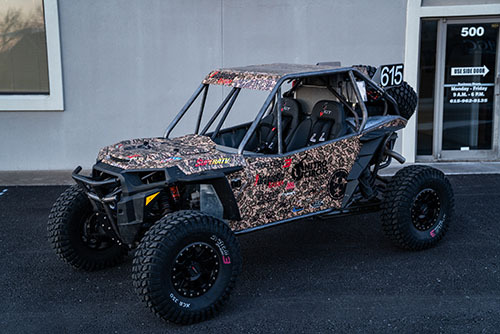 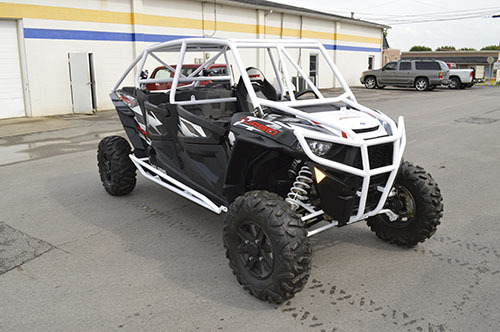 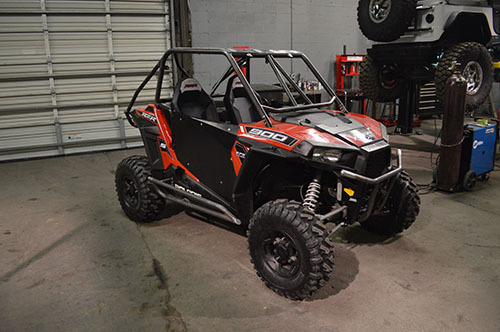 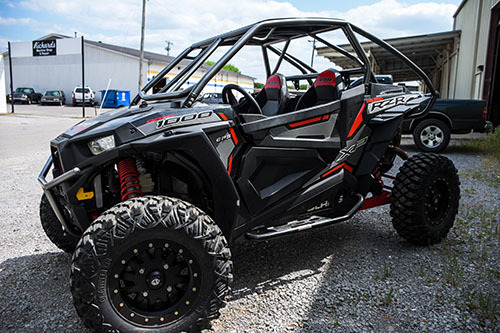 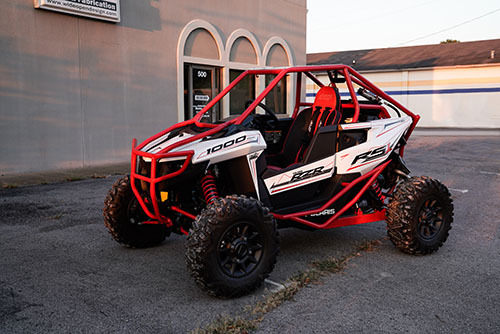 He wanted all of the performance features to take this buggy racing but still be able to have a comfortable, reliable ride for the weekend trails. 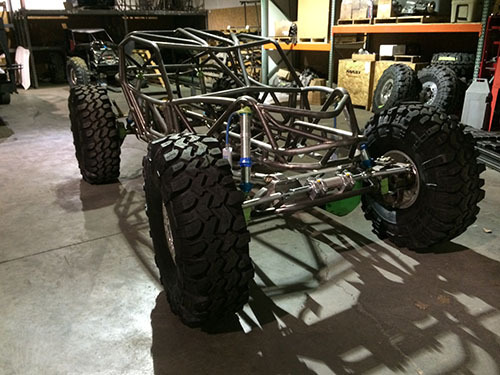 Ryan came to Wide Open Design to build a simple but effective buggy. 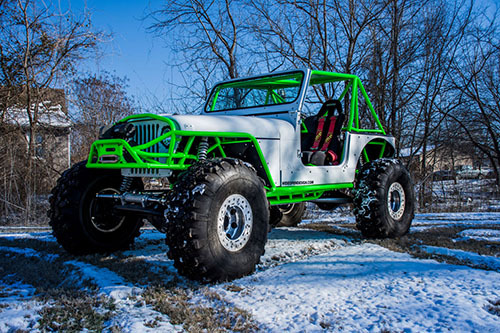 Ryan has built his own Jeep before that was on one ton axles and coil overs with a V8 engine but it wasn't enough for him. 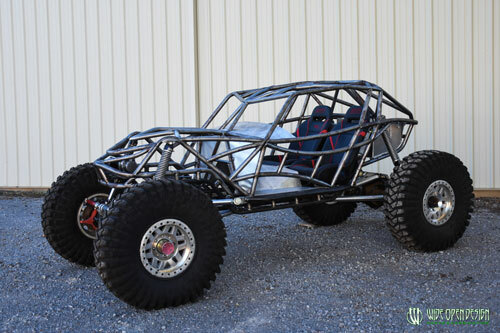 He wanted to get away from the sheet metal of the Jeep and he was wanting the performance and durability that a buggy has. 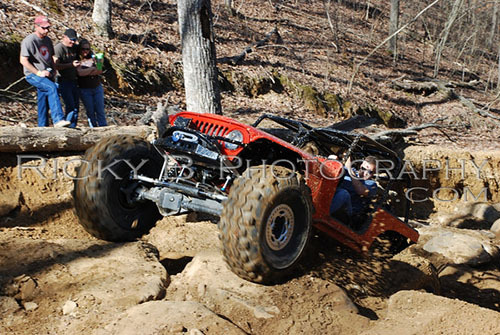 He knew he liked the way that the Wide Open Design buggies worked on the trail and he liked the way the Rockbouncer chassis looked. 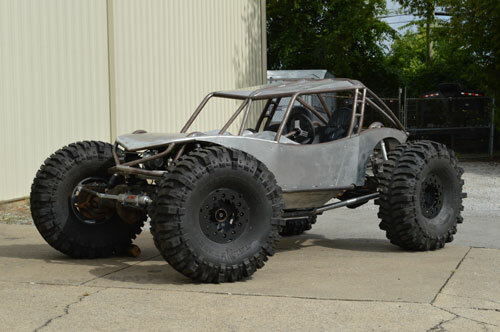 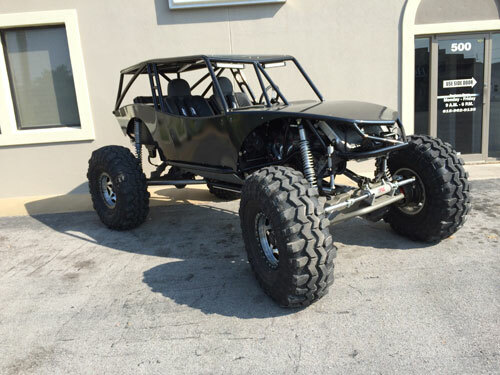 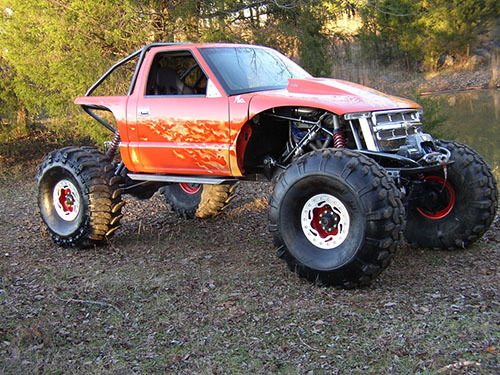 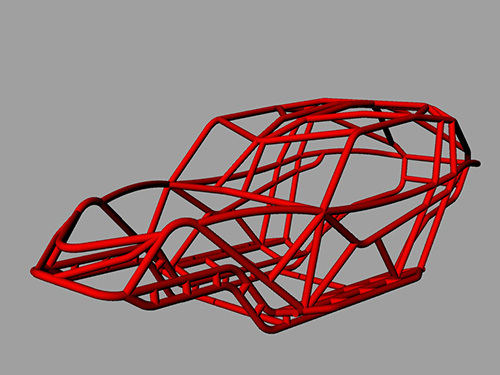 Once he sat in a Rockbouncer chassis he decided that it was the the feel he was going for and the build started from there. 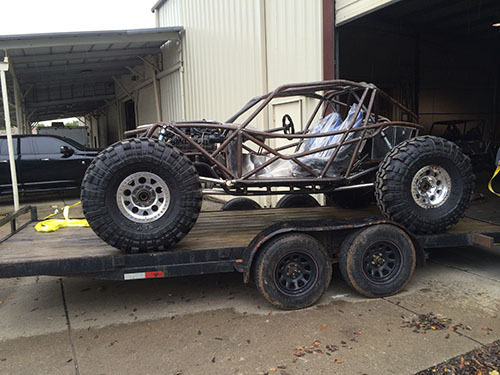 It was time to decide on the drive train for the buggy so he picked what he knew would work for him. 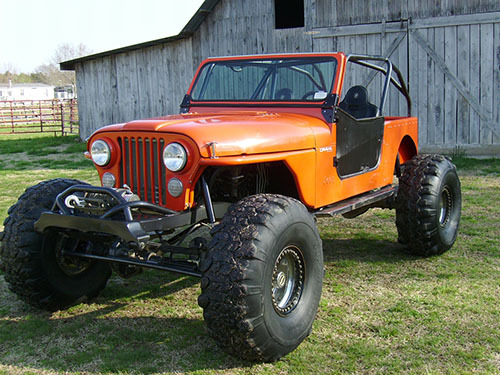 He had some problems in the past out of his Dana 60 ring and pinions in his Jeep. 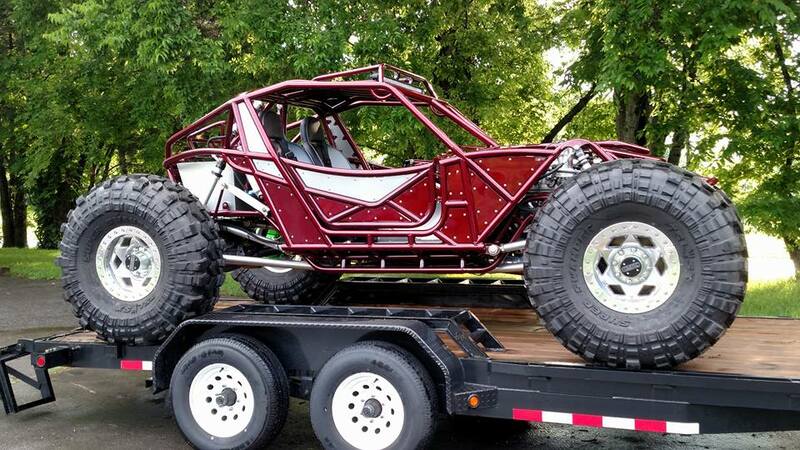 So he went with 14 bolts both front and rear in his buggy. 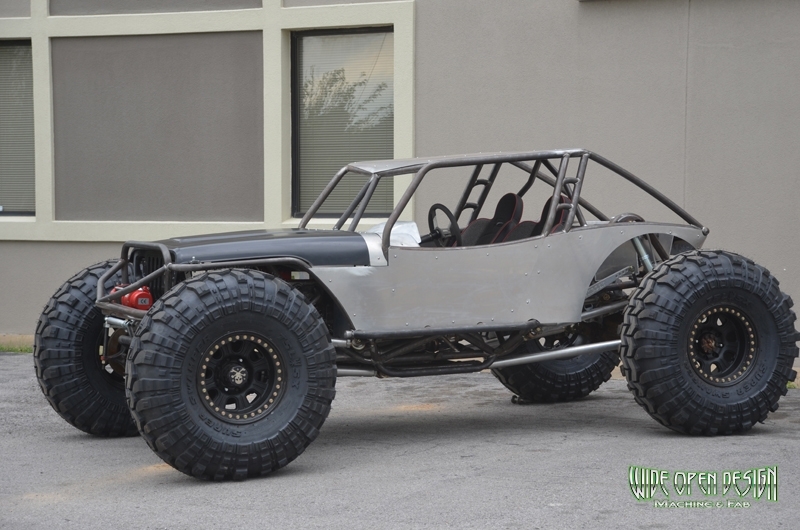 He had been using Crane knuckles on his Jeep for a couple of years without any issues. 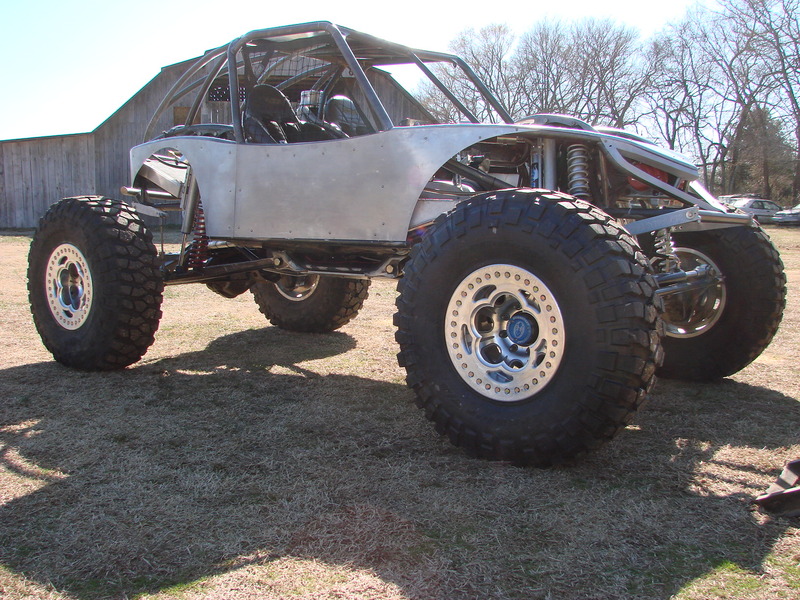 So we just switched them over to his new 14 bolt and used what we could to save him as much money as possible. 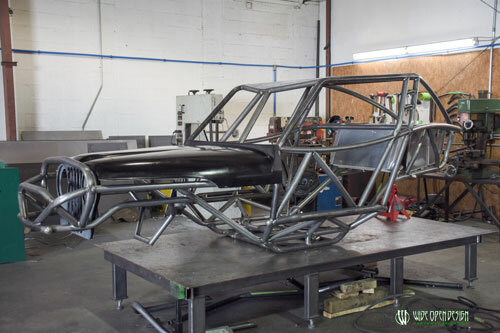 We had to re-tube the rear housing the Ryan brought us because the factory tubes were already bent. 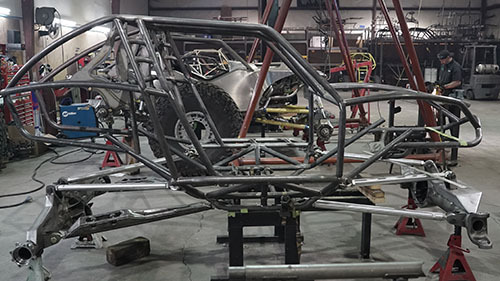 So we pressed in new 3.5" x .500" DOM tubes and welded the stock spindles back in at the stock off set. 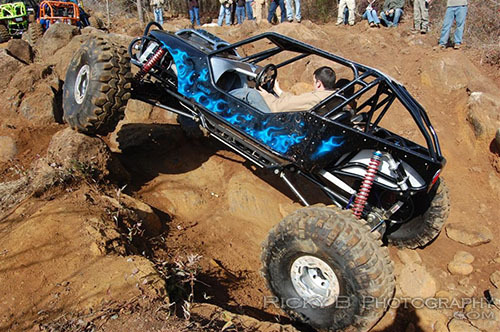 That way an off the shelf set of chromoly axles would slide right in. 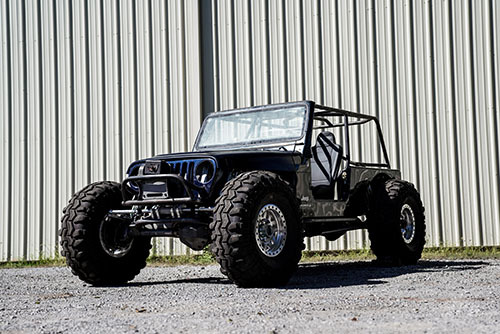 Ryan was going to use his stock 6.0 that he took out of his Jeep but at the end of the build he decided that wasn't going to be enough. 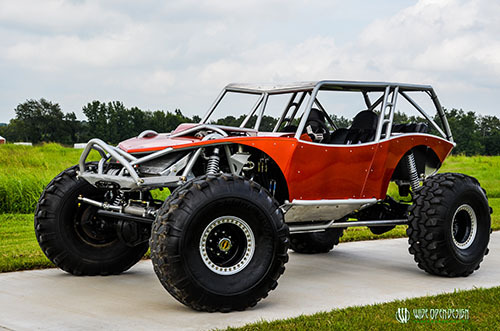 He went with a Mast Motorsports 6.0 iron block engine that made 567.2 horse power and 512.4 ft/lbs of torque. 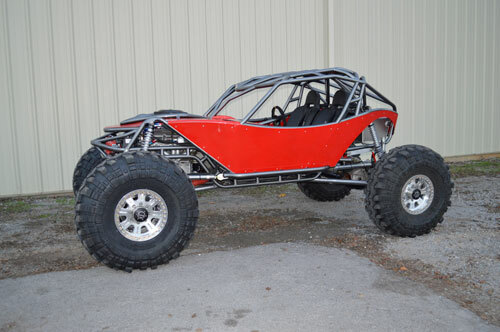 We bolted our LS alternator relocation kit on that engine and called it done.